Offering a child's first steps in faith, this attractive book for 3-6s helps them discover who God is, and why Jesus came to earth. Help your child discover the wonder of God and His Word! Dr. Kenneth Taylor explains in child friendly language the essential Bible truths you want your child to know. He tells children about God's creation of the world, why Jesus came to earth, how the Holy Spirit helps us, and so much more! 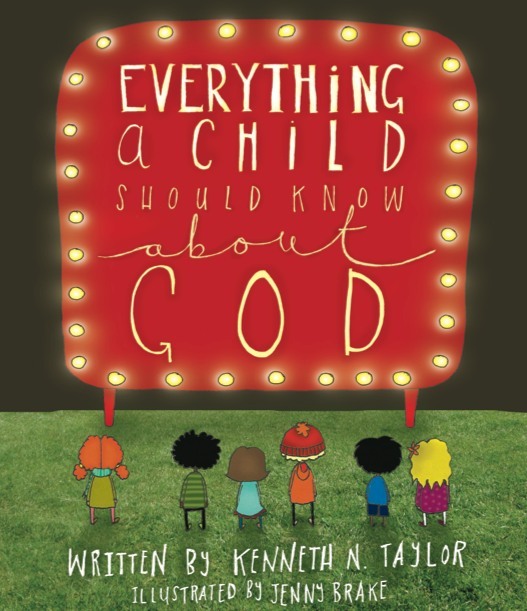 Everything A Child Should Know About God by Kenneth Taylor was published by 10ofThose in May 2014 and is our 732nd best seller. 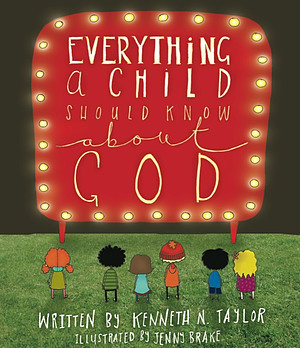 The ISBN for Everything A Child Should Know About God is 9781909611627. Be the first to review Everything A Child Should Know About God! Got a question? No problem! Just click here to ask us about Everything A Child Should Know About God.